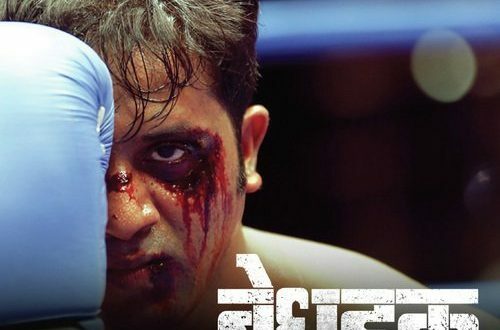 Home > Marathi News > Catch The trailer of M Town film Bedhadak Trailer featuring Action Packed Storytelling! Catch The trailer of M Town film Bedhadak Trailer featuring Action Packed Storytelling! The M Town films these days have lots of stuff to enjoy. The filmmakers in the M Town seem to be doing a lot of stuff making films on a wide range of genre. The Marathi Cinema has loads of stuff to give to its audience and now we have the makers giving you from the industry an interesting film called Bedhadak. The makers of the film have released the trailer just few recently which is all set to hit the theatres soon. 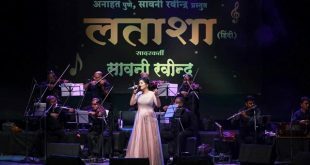 The film is produced under the banner called Rahi Productions, while the movie is produced by Mandar Govind and directed by Santosh Manjrekar. 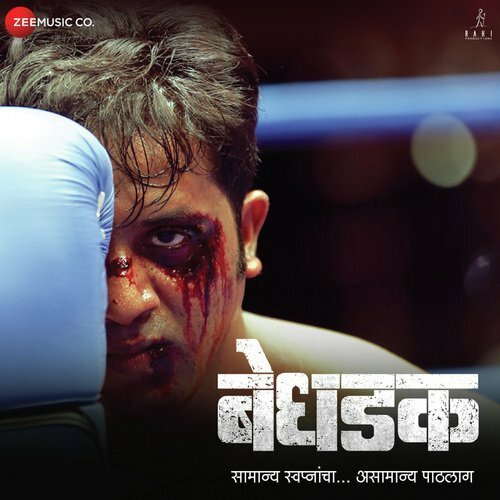 Now, talking about the film, it happens to be the one made at the backdrop of boxing while it has Girish Taware who is playing the character of a young man who aspires to become a boxer. He is struggling to pursue his dreams. The film also has Namrata Gaikwad, Ganesh Yadav and Ashok Samarth the lead roles. The first official trailer of the said M Town movie is going online now and has been released by the makers. The actor doing the lead role seems to be apt in the character, while it suits the best when it comes to the fitness freak element. Well it would be interesting to see how the makers of the film would be seeing the film and the actor in the lead role. The actor seems cool with his hot looks and now let’s sees how things would unfold the movie. As you check the trailer, the boxing in the movie seems very much grand and realistic. This is perhaps the first time when we see such a film being made in M Town with such a subject. Though boxing is called as the underrated sport yet there are films in Hindi that were made on this. So, if you are wondering what comes next do stay in touch to get more about the movie and others only with us and do not forget to shoot your views on it. Previous रणांगण चित्रपटाला प्रेक्षकांचा उदंड प्रतिसाद!